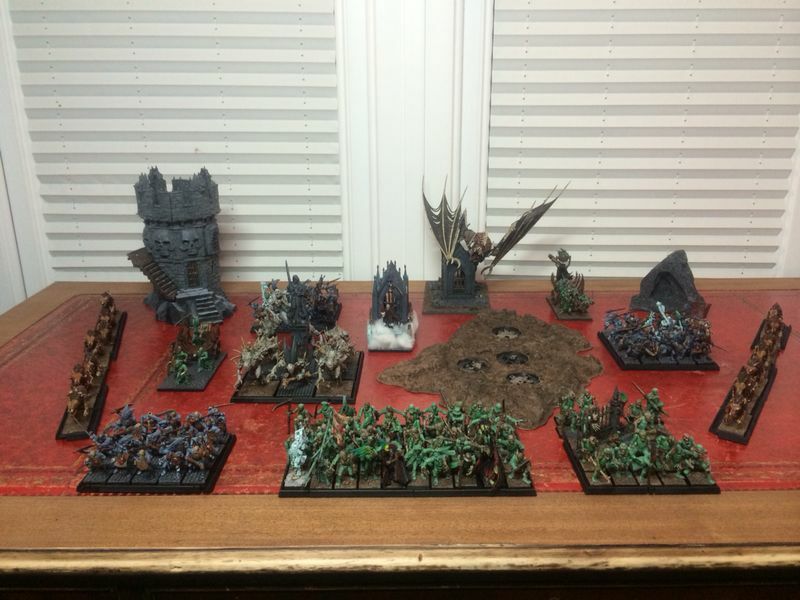 The SCGT 2014 is finally here, and just before we set off on our road trip to the South coast, I thought I would share some pictures of our completed armies, now they are ready for the tournament. First up is Gaz’s amazing looking Vampire Counts army that he has painted in under a months time just to get it sorted for the weekend’s festivities. Massive props go to Gaz for the amount of hobby time he has managed to squeeze in to get this army looking Fresh-ly dead, and ready to roll on such a tight time schedule. Enjoy! In this post I run through some details about the tournament pack, list composition and my army preparation for the event. I am currently leading the arms race against Gaz who still has 40+ skeletons to paint before he heads down south next week when he finally learn how REAL men play Warhammer. Enjoy. 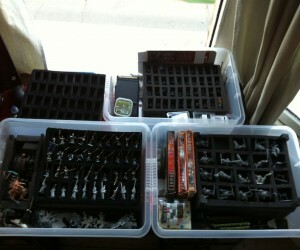 2 men, 1 bed & 6 games of Warhammer. 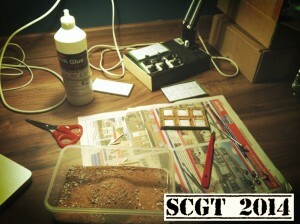 The South Coast Grand tournament is the premier event of the Warhammer Fantasy tournament calendar year. It hosts 200 players competing over 6 games across a hobby weekend down in Portsmouth on the 11-13th of April 2014.
a) You WILL go overboard and spend way too much money on nicely shaped plastic/resin/metal. b) Your new hobby WILL have an impact on your living space and those who share it with you! Due to this at some point in your hobby existence you will want to consider storage options for your nefarious goods. But with a large number of expensive model cases on the market is their a simpler and more cost efficient solution for the modern day wargamer?